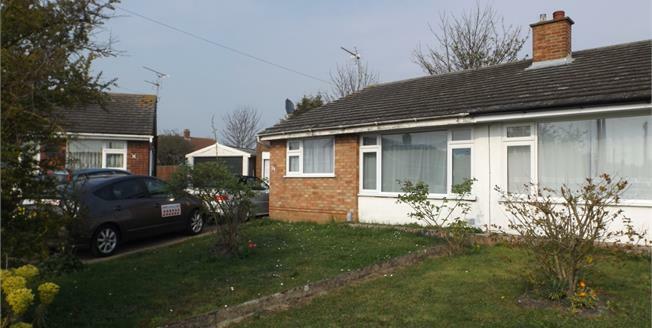 The property is in need of some modernisation and is offered for sale with no onward chain. All the accommodation is on one level, with a spacious lounge, kitchen, two bedrooms and three piece bathroom. Off road parking is to the front of the property and there is a rear garden.